I've been going through my skincare like never before simply because my skin has been drinking everything up! Since coming back from vacation, my skin has become even drier and the chilly weather has not helped remedy the situation. I've been making an effort to be on top of my regimen and really stick to it. 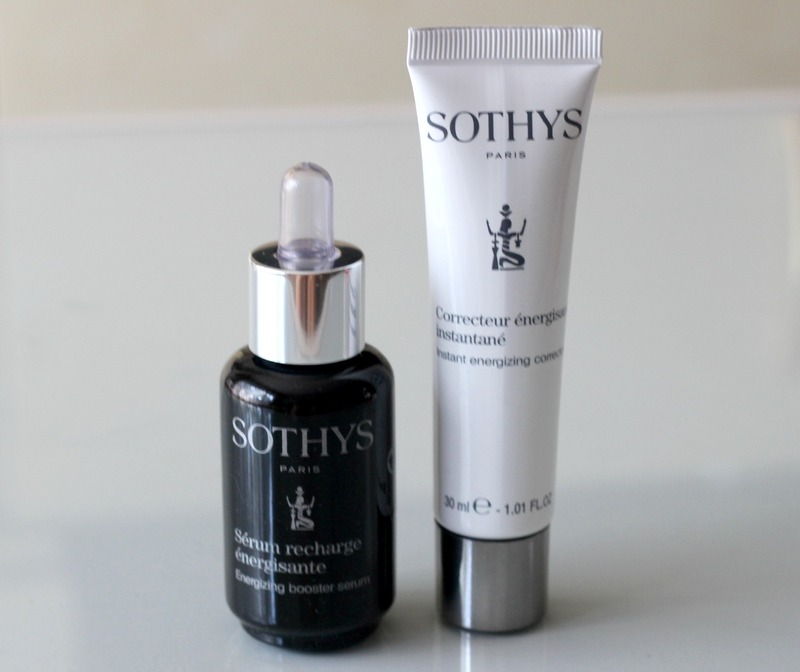 I've been testing out a few new products in the last month, and a duo that I really wanted to share with you is the Sothys Energizing Booster Serum* and Instant Energizing Corrector*. These two have been amazing and provide quick results. After only a week of using them, I noticed how more even my skin looked! 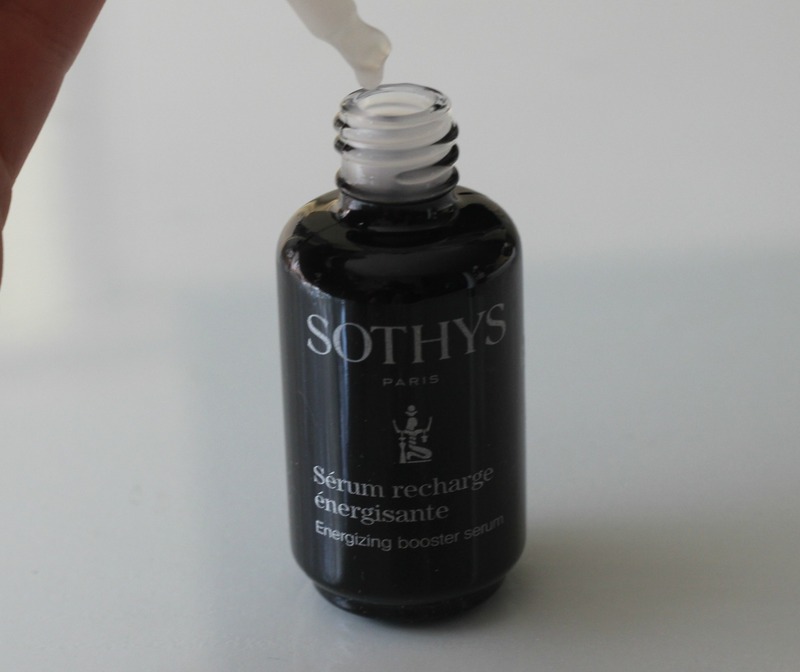 The Sothys Energizing Booster Serum (C$123.95, 30 ml) has a liquid to cream consistency and comes in a dropper bottle. I like to think of serums as a skincare primer that helps creams and moisturizers perform even better and this one is very effective at doing that. This lightweight serum really works at evening out my imperfections and my skin looks more unified almost instantly. It has anti-ageing ingredients such as Siberian ginseng extract, yeast extract and rice peptides to reveal healthy, more youthful skin. I use it both morning and night all over my face and neck area. Within a minute of applying, my skin drinks it right up and feels super hydrated and even has a nice glow to it! After that, onto the next step: moisturizing. I like to follow up with the Sothys Soothing Velver Cream* in the morning or the Sothys Nutri-Soothing Mask* at night for intense moisture (both reviewed here). 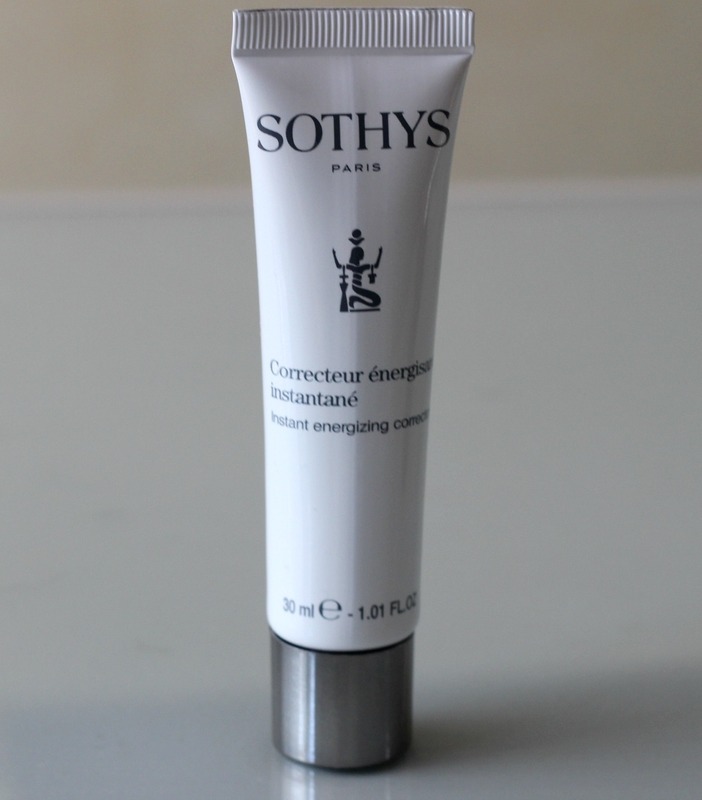 As a makeup base in the morning, I've been using the Sothys Instant Energizing Corrector (C$63.95, 30 ml), an EE (aka energy enhancer) cream in a universal shade that helps camouflage uneven skin and works great even on its own for a more unified appearance. 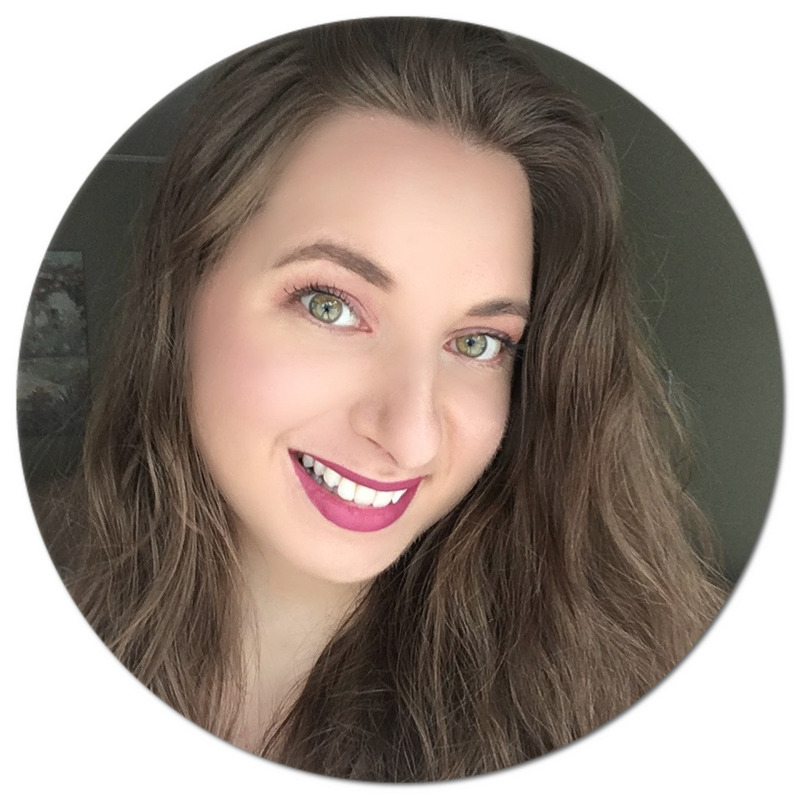 The cream has a lilac tint to it and blends into my skin effortlessly and immediately adds a pretty glow. Not only that, but it leaves my skin feeling extra smooth and soft to the touch. The stand out ingredients in this corrector are once again: Siberian ginseng extract, rice peptides, manioc extract and multi correctional pigments to help achieve more even skin. If you are looking for corrective skincare that works, these are great options. What's even better is that they are very gently on the skin! You can purchase both products from Sothys beauty consultants and spas across Canada. To find one in your area, you can call the toll free number 1 800 361-3004. Looks really like a great serum!